Yes, everything can be handled with learning to be a great leader. In John Maxwell’s book, The 21 Irrefutable Laws of Leadership, his first law is the law of the lid. 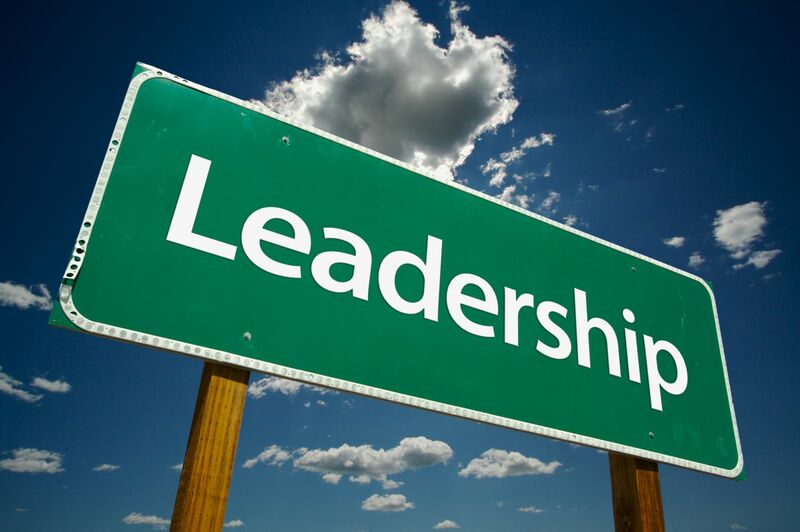 The law of the lid states the success of the organization is directly related to the effectiveness of the leader. The better the leader, the more successful the organization. Now, some people have natural leadership skills, but most people are not born leaders. Leadership is a learned skill. There are many books written on the subject. The key is that leadership is a learned process. It is not something that happens in a day. Your leadership begins with a positive attitude. You do not freak out every time there is an issue. You stay calm and you use your team to solve problems. Most importantly, the office is running smoothly and all potential problems are prevented with proper systems, protocols, and staff training. Staff training includes staff coming up with new ideas on how to improve and implement current systems. 6. Reflect on who has been a lid lifter in your life. What characteristics make them a lid lifter? By improving on your leadership skills daily, you will have less stress and increase revenue. All it takes is doing a little something every day.